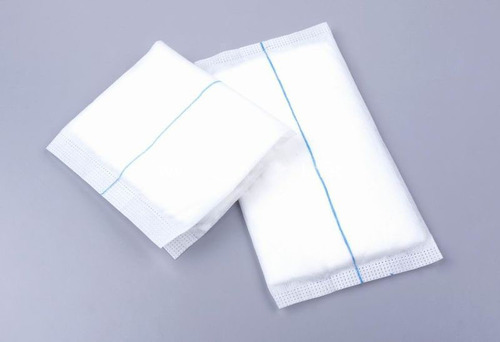 Wound dressing consist of highly absorbent thick layer cotton enclosed in a soft and conformable 100% bleached cotton fabric folded over to form a flat tube. 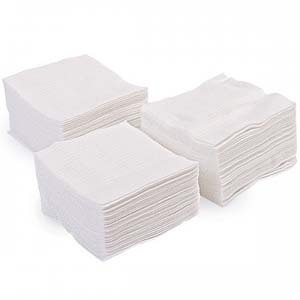 Highly absorbent cotton layers stem bleeding and reduce risk of infection. 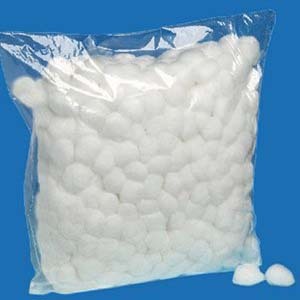 Provides cushioning and warmth to aid healing, Unique cushioning for the relief of pressure points in wounds, Apply directly to a wound or use as extra padding for major wounds. Special customized sizes are also made according to the customer requirement.